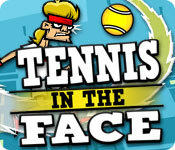 Tennis in the Face game download. Free download Tennis in the Face for Mac. This is no Wimbledon, this is Tennis in the Face! Get ready for some hilarious ragdoll-smashing, ball-bouncing action! 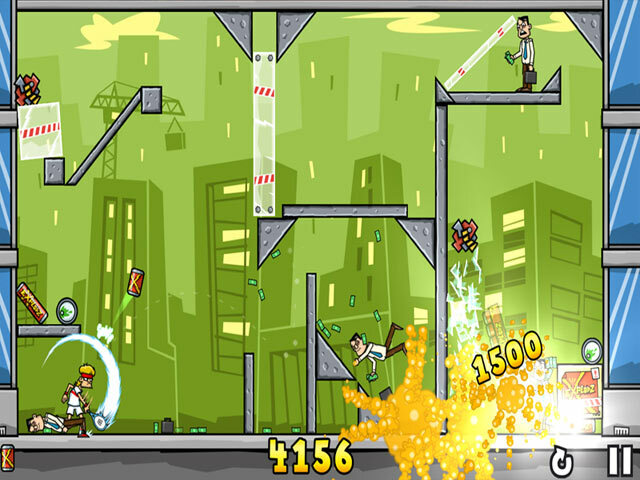 Help Pete Pagassi save the city from an evil energy drink corporation called Explodz. 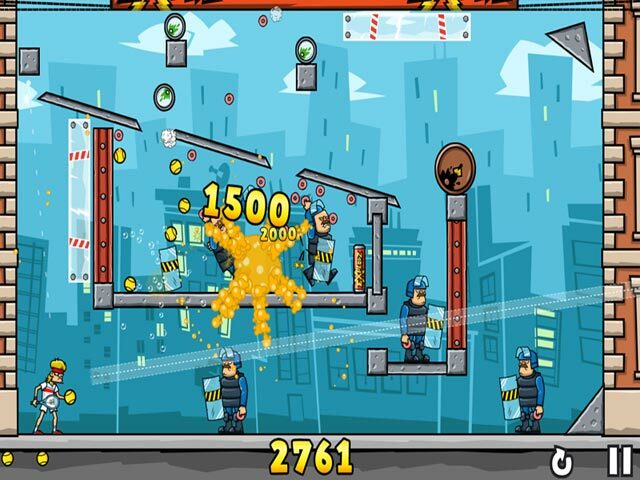 Knock out creepy clowns, evil riot police and other Explodz-addicted maniacs with a tennis ball in the face! Bounce the ball off walls to reach targets lurking in cover and watch them tumble hilariously. Trigger masterful chain reactions and watch the chaos unfold. The more enemies you knock out with a single serve, the higher your score! 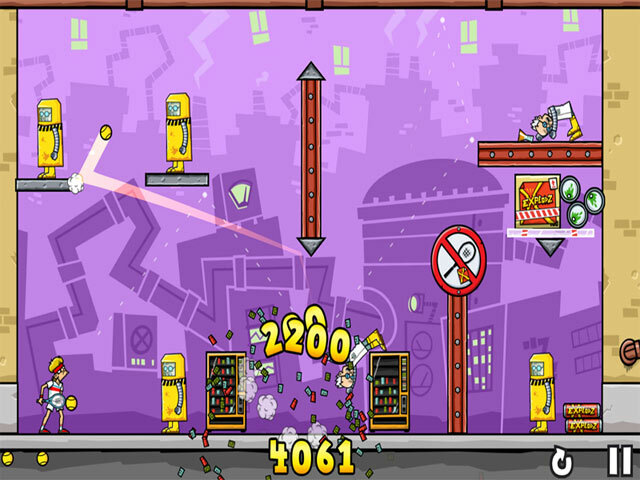 Win levels to move to the next district and towards your ultimate goal: The desctruction of the Explodz mega-factory!